This giveaway is now closed and winners have taken home their grand prizes! September Sew-A-Long 2013 Grand Prizes shipped to winners! Here’s a recap on September Sew-A-Long 2013 hosted by Sew Much Talent and sponsored by FabricTreasury during Sep 1 – Sep 28, 2013. 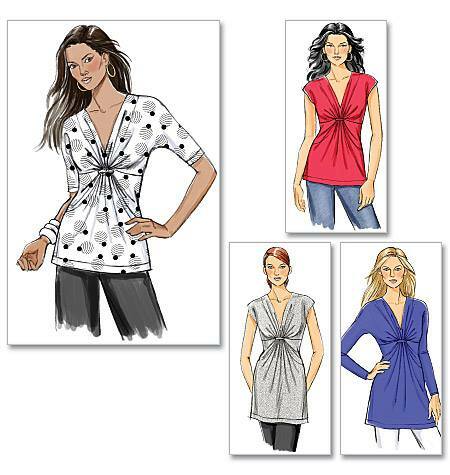 YOU have a say in the patterns selected for this Sew-a-Long! Submit patterns and vote for your favorites as per the schedule given below. FINE NATURAL FABRICS by FabricTreasury for each WINNER!!! REMEMBER to leave a reply on this page to qualify!!! A new pattern to work on each week, beginning Sunday and finishing on Saturday of the same week. There are three things that you MUST do to participate. JOIN Sew Much Talent…this is where you will follow with each other during the sew-a-long. 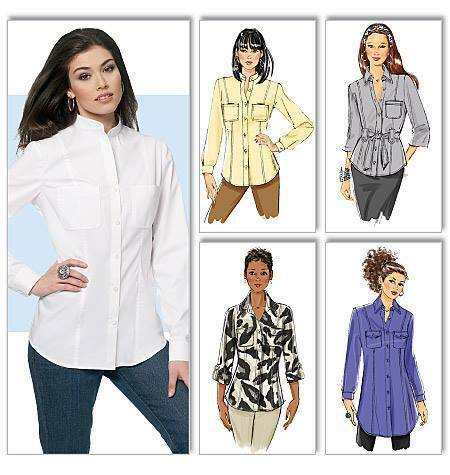 LIKE Sew Much Talent Facebook page…this is where you will post the patterns and vote. If you do not use Facebook, skip this step. FOLLOW & COMMENT on this blog, FABRICARTISTRY…this is where you will learn about your winnings. In case of any issues with uploading pictures, please leave a reply on this page below and we’ll jump in to help! 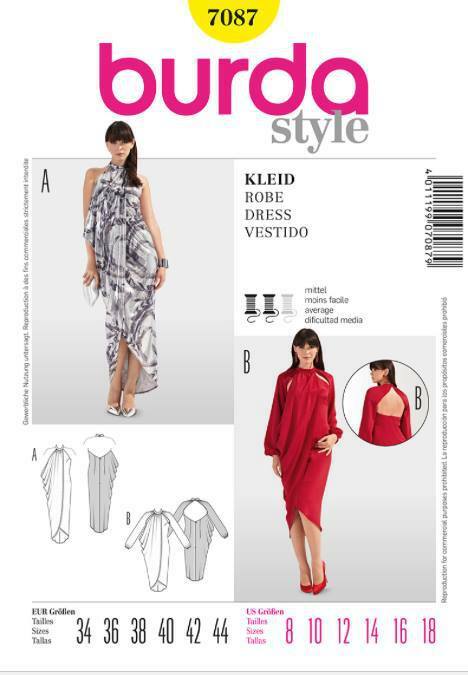 You may start posting your patterns today, Aug 17th thru Aug 31st at midnight, EST. No photos will be expected after this time. Please remember ,when adding your pattern photo, to add the pattern number, your name, and your blog/website in the description. We would love to follow you as well! You will be voting for up to 4 patterns that you would like to see us use by listing your pattern choices in the comment box below the album Sew Much Talent’s Facebook Album or Sew Much Talent’s Blog Album (if you do not use Facebook). VOTING PERIOD~ Thursday, Aug 22nd thru Saturday, Aug 31st. Votes will be counted as per status at 12:00 AM EST on both dates. Each GRAND PRIZE include fabrics selected from FabricTreasury’s Rainfall Meadows and Midsummer Days collections PLUS a Pure Natural Peace Silk Scarf. Midsummer Days Peace Silk Collection. I’d like to participate, but I do not want to post on facebook. Can I post a suggested pattern here? Hi Peggy, We would love for you to participate! I have set up another photo album (September Sew-A-Long 2013) on the Sew Much Talent blog. Please post your suggested patterns there. Don’t forget to add your name and your web or blog address (opt. ), we would love to visit and follow along with you as well. All other rules still apply. Joining Facebook is the only exception to the rule. Thanks so much for participating, and best wishes!! Note: If you have problems posting directly to the sew-a-long album…just upload pictures and put in the description all of the info we’ve asked,and we’ll make sure it gets to the right place. I can’t wait to see all that is made! I am soo excited this will really give me the motivation to sew more. Ooh! Sew excited! I hope my pattern gets picked. The options are endless with it! So excited to get started on this Sew-a-long! Winners for Week 1 and Week 2 announced. Congratulations to Shawnta Jones for Week 1!! and Maria LAndrum for Week 2!!! Congrats to the winners yeah!!!! I am sew ready to sew-a-long! Congrats to the winners! Winners for Week 3 and Week 4 announced. Congratulations to Lisa Modlin for Week 3!! and Lorie Hillburn McGowen for Week 4!! !